On a hill east of the town of Cassville, several burials took place around the time Cass County was formed. This plot became what is now known as Old Cassville Cemetery. 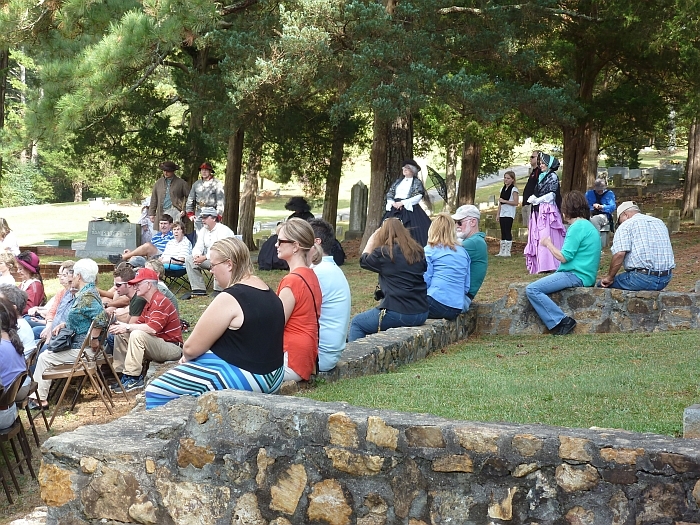 The cemetery is best known as "The Confederate Cemetery at Cassville." 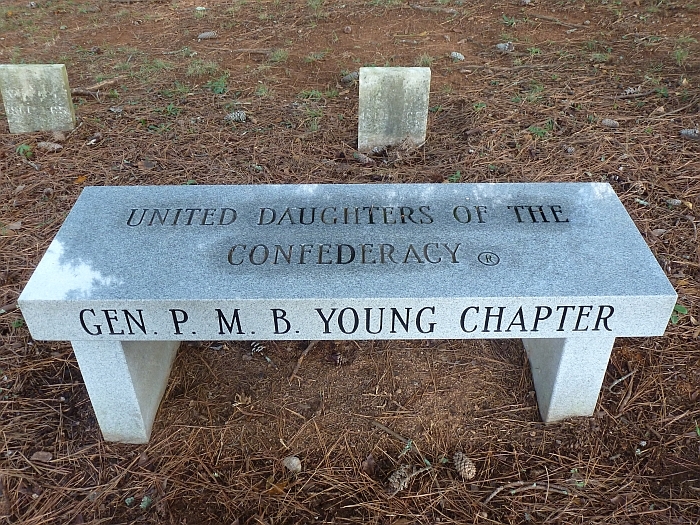 There are around 300 Confederate graves, under the care of the State of Georgia. According to some sources, many of the dead were soldiers from the battle of Chickamauga who were moved to local hospitals where they died. 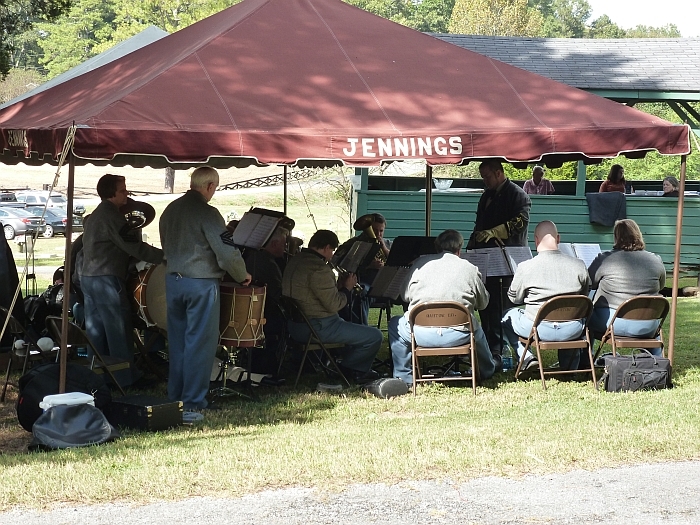 Driving into the cemetery, one will see a small frame bandstand. 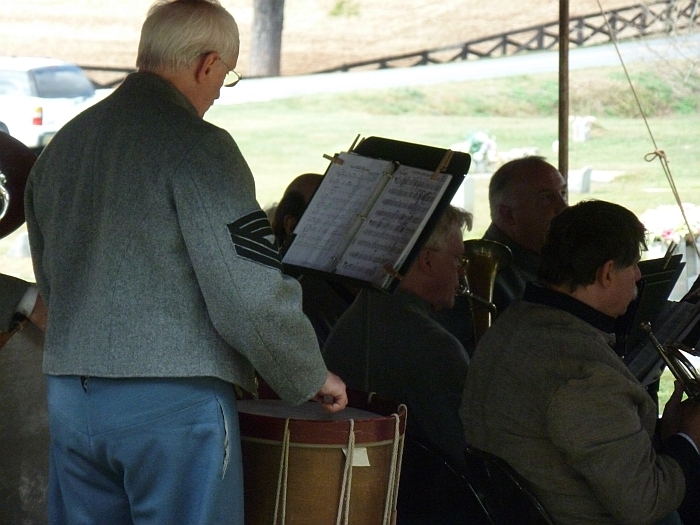 It was a gift from Jo Sloan Crowe Pittard for use during the Confederate Memorial Day Service. 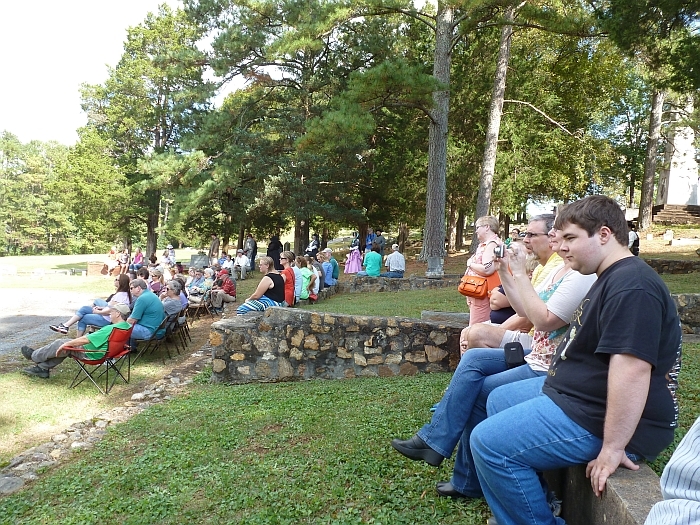 Several annual events occur in the cemetery. 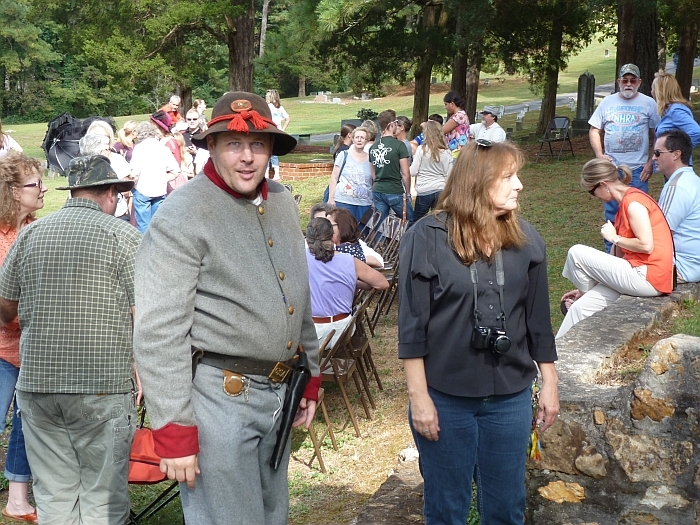 Cassville Historical Society has a driving tour which touches all the Civil War markers around Cassville. 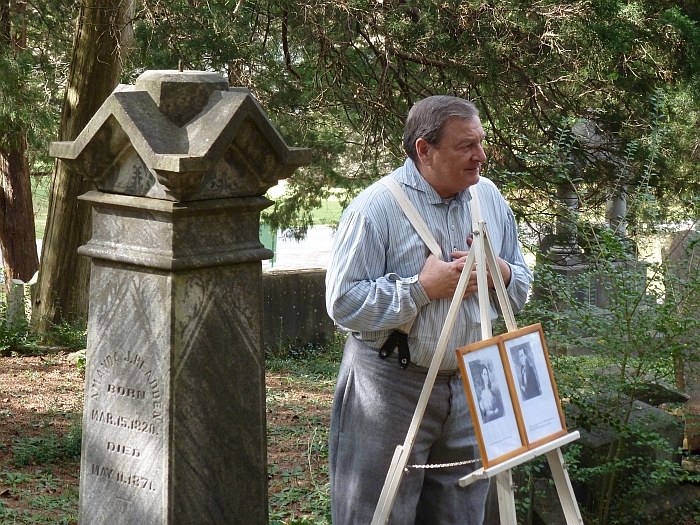 Tours, which would include the cemetery, may be arranged. Prominent in the cemetery is a beautiful monument reaching towards the sky. It was erected by the women of Cassville after the war as a tribute to the brave men of the Confederate States of America. 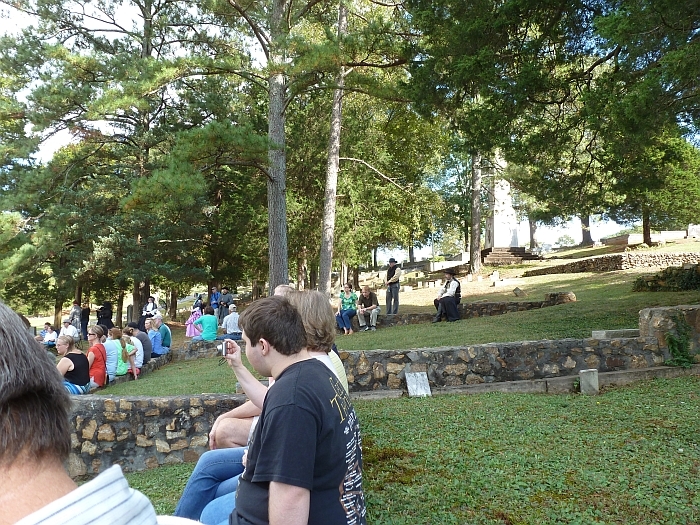 Old Cassville Cemetery Tour October 11, 2014 at 3 p.m.
Cassville is 6.5 miles north of Cartersville, off Highway 41, on Cassville Road. To reach the cemetery, turn right from Cassville Road onto Cass-White Road at Cassville Grocery.